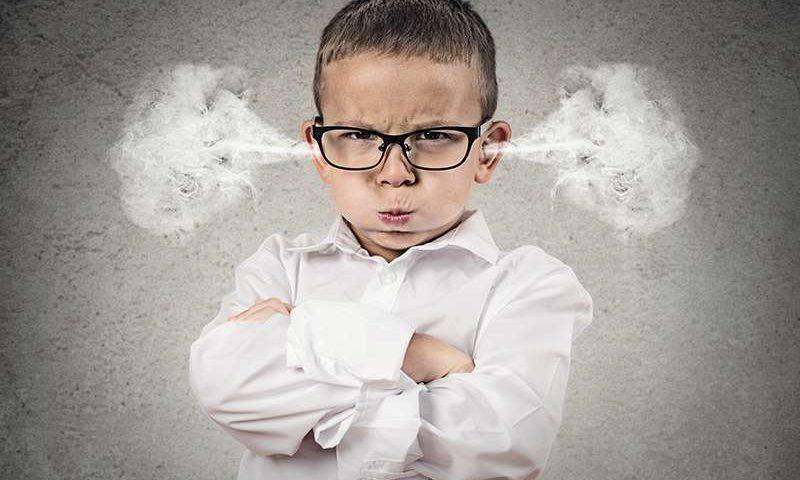 If your child regularly expresses defiance, argues excessively, disobeys or talks back to adults, and has behaved this way for more than 6 months, your child may have Oppositional Defiant Disorder (ODD). ODD can be diagnosed even in very young children. Some sources estimate that 5% of all children may qualify for an ODD diagnosis. 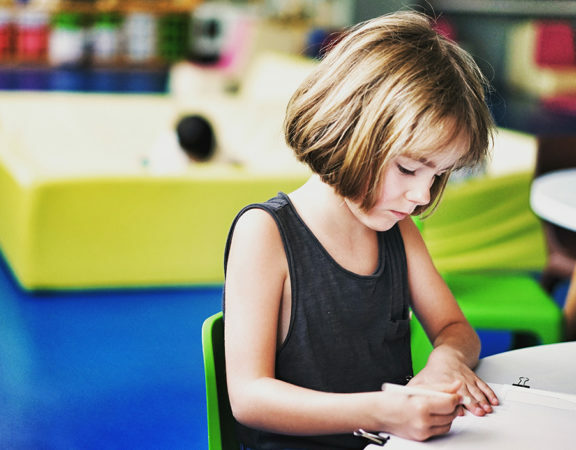 Children who are initially diagnosed with ODD at a preschool age may exhibit additional disorders several years later, including ADHD, anxiety, or mood disorders. Can These Children Outgrow ODD? Researchers have found that some children will outgrow some aspects of ODD. For example, a defiant teen may age into a more relaxed adult. 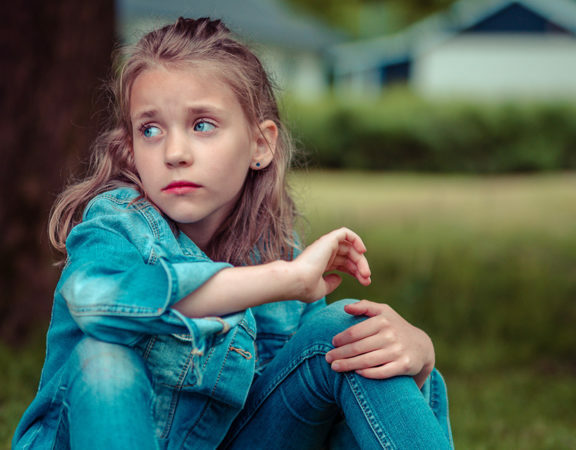 In one study, the signs and symptoms of ODD resolved within 3 years in approximately 67% of the children diagnosed with the disorder. However, others may express ODD behaviors into adulthood, with some progressing to Conduct Disorder or Antisocial Personality Disorder. 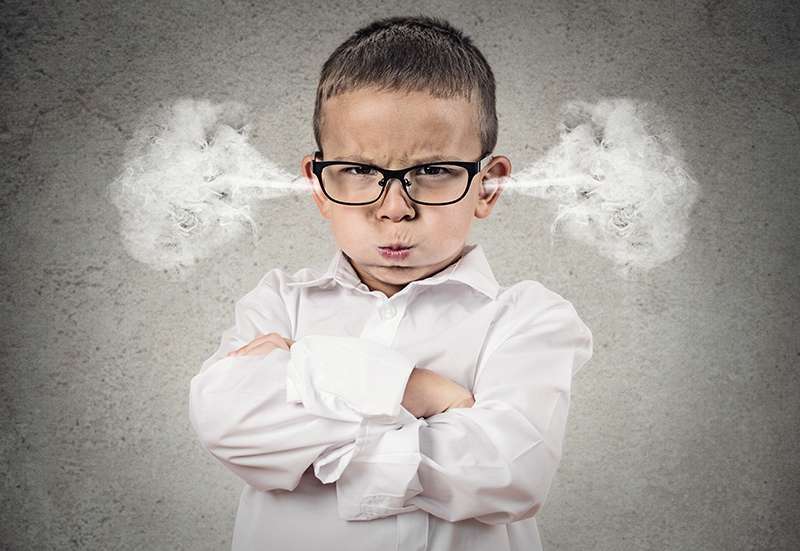 There’s no single treatment for all children and adolescents with Oppositional Defiant Disorder (ODD). The most effective treatment plan is individualized to the needs of each child and family. Typically treatment is delivered for several months or longer and often includes individual and family therapy. It may also include work with the child’s teacher or school. Family interventions through parent management training. Individual approaches are specific to the child’s behaviors and the child’s age. They focus on helping the child acquire new problem-solving skills. Family interventions include training in effective discipline techniques, behavior modification, and age-appropriate supervision. With preschool children, the emphasis is on parent education and training. For school-age children, school-based interventions, family-based treatment, and individual therapy are often used in combination. For adolescents, individual therapy is often used, as well as family intervention. For preschool children, there is now evidence that programs like Head Start and home visitation to high-risk families have a positive impact on ODD. In school–age children, conflict resolution, skills training, parent management, and anger management programs have all been used with success. For adolescents, skills training, vocational training, and academic preparations reduce the disruptive behaviors of ODD. 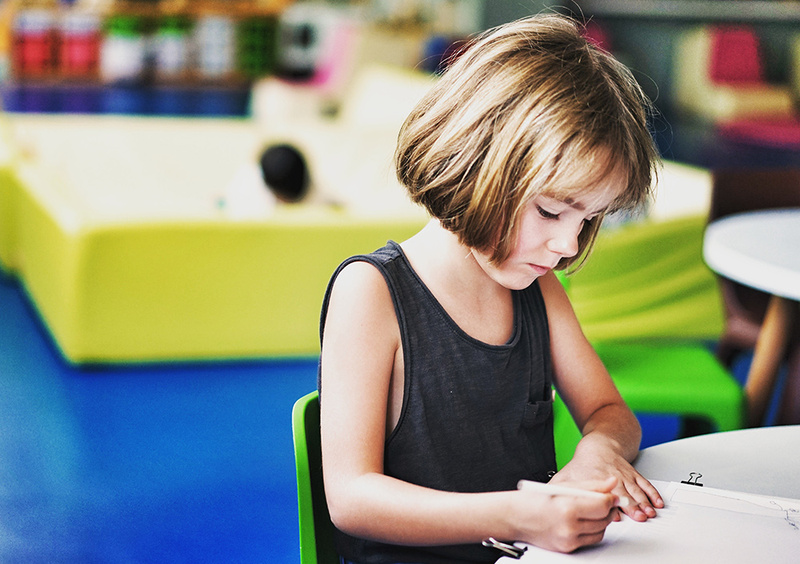 School-based prevention programs have also produced positive results including bullying prevention and interventions that reduce anti-social behavior. 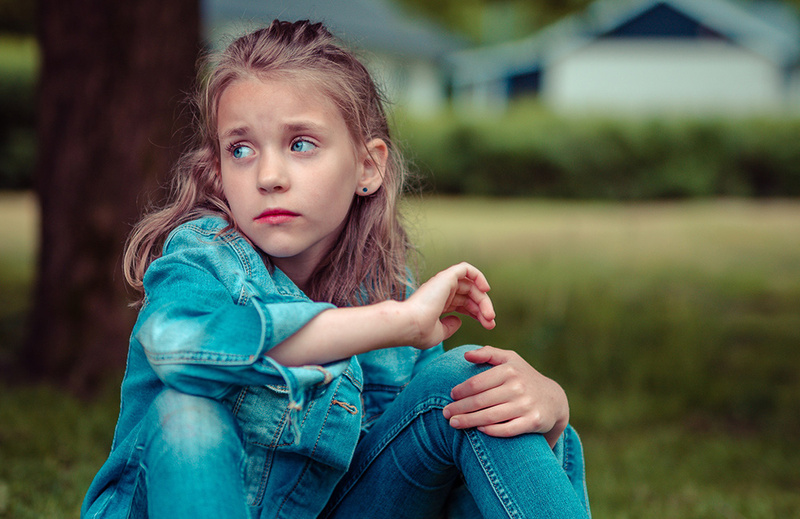 If you’re concerned about your child’s behavior or your own ability to parent a challenging child, seek help from your doctor, a child psychiatrist, child psychologist, or a child behavioral expert. There are several promising new scientific studies and therapies that may help your child and your family.